Ready to ditch traditional event check-in that consists of countless paper list and spreadsheets? 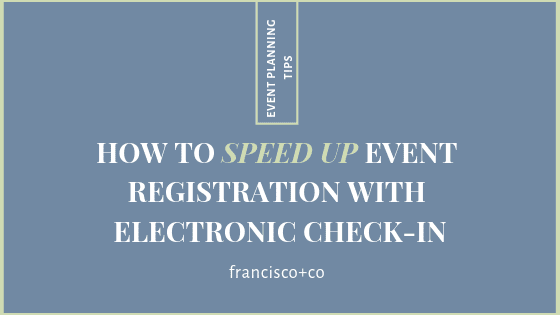 Here’s our list of five event check-in applications that make it stress-free and faster for you and your guest. With the start of a new year, many nonprofits are evaluating their year-end campaigns and maybe even making plans for the end of 2019. 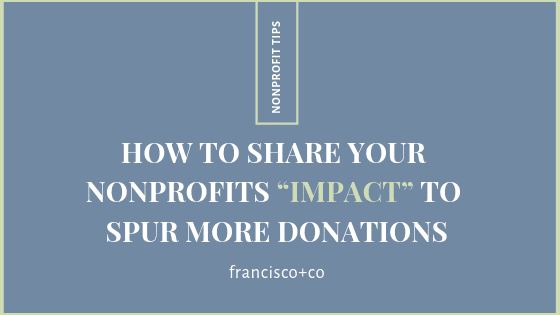 Instead, nonprofits need to focus on communicating with donors all year long, not just as a means to meet year-end goals, but showcasing the impact through the given donations. There’s really not a bad seat at NRG Stadium when the Houston Rodeo and Livestock Show opens, but enjoying the rodeo from a suite, well, that’s truly sweet experience. Being aware and thorough when buying a buying a suite for an event or concert will save you hassle and headache, leaving nothing but great memories. We like to keep on the pulse of the best fundraising ideas. Clay shoots are becoming ever more popular, especially here in Texas. The Francisco + Co team created and celebrated a host of events in 2015, collaborating with our clients on another successful year. Three of our client events caught the eye of Shelby Hodge, the grand dame of Houston’s always exciting social scene, and featured them in CultureMap’s Best Party Photos of the Year story. As with all things, timing is key. If there is limited time between a proposed kickoff event and the fundraiser, it’s smarter to pull back and throw all your efforts into the event itself. 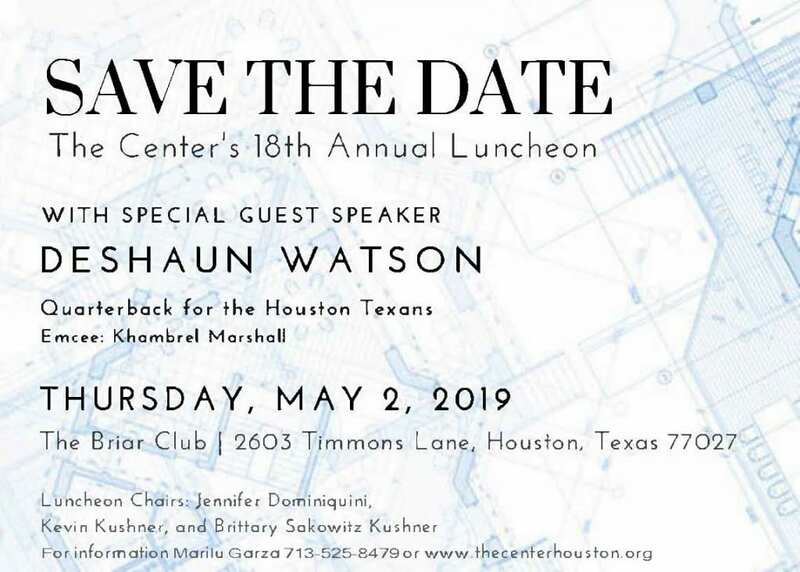 A well-timed kickoff event should be scheduled several months in advance of the event. 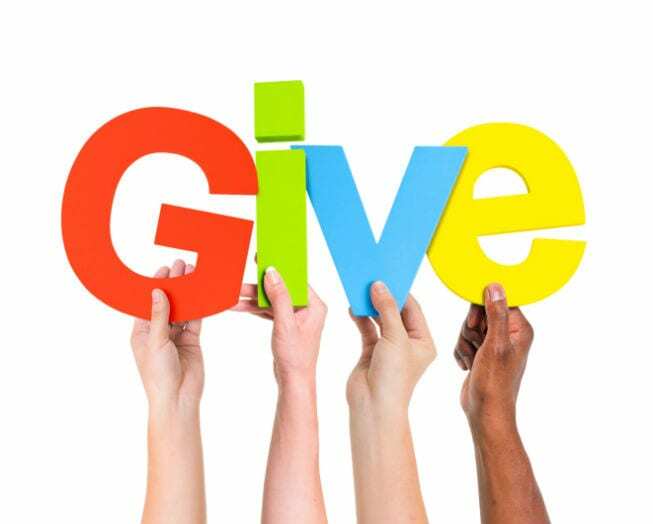 Ask Ellie: How Does An Organization Maintain and Grow Donors? Donors are critical to the success of any non-profit organization and learning institution, so maintaining a consistent and growing donor base is important. With so many organizations seeking donor support, retention is key to success.